Ah, Aston Martin. James Bond’s trusted companion, the embodiment of Britishness. I can’t imagine a regular reader of these pages could resist drooling over the magnificent DB5 or even a more modern One-77. The design team’s creed in the last decade may have been “if it ain’t broke, don’t fix it”, but with a trademark visual language like theirs, who can blame them? Let’s go back in time now, to 1967. 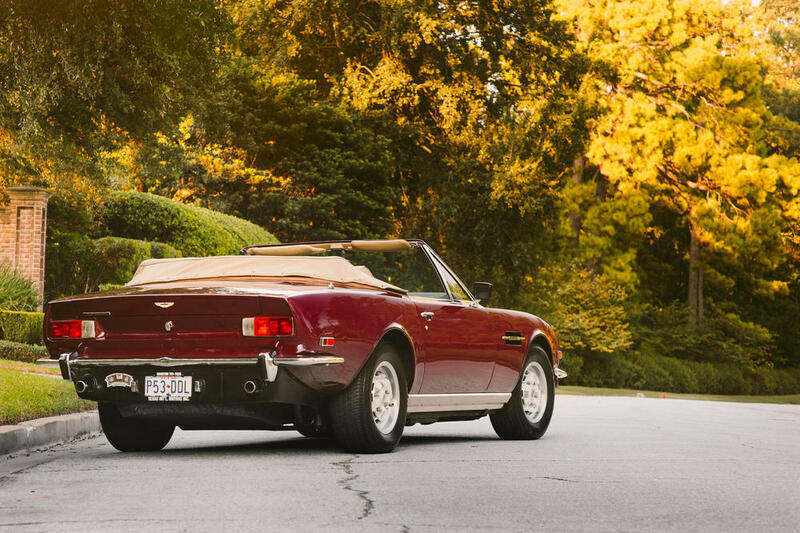 Aston Martin owners longed for an eight-cylinder car from their favorite marque. 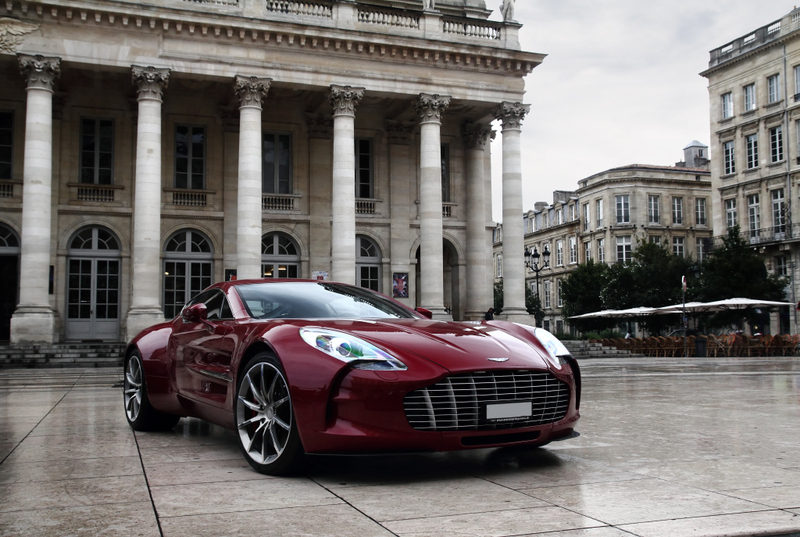 However, Aston still hadn't been able to develop their efforts into a powerplant they were fully satisfied with. That’s why they released the original DBS with a straight-six. 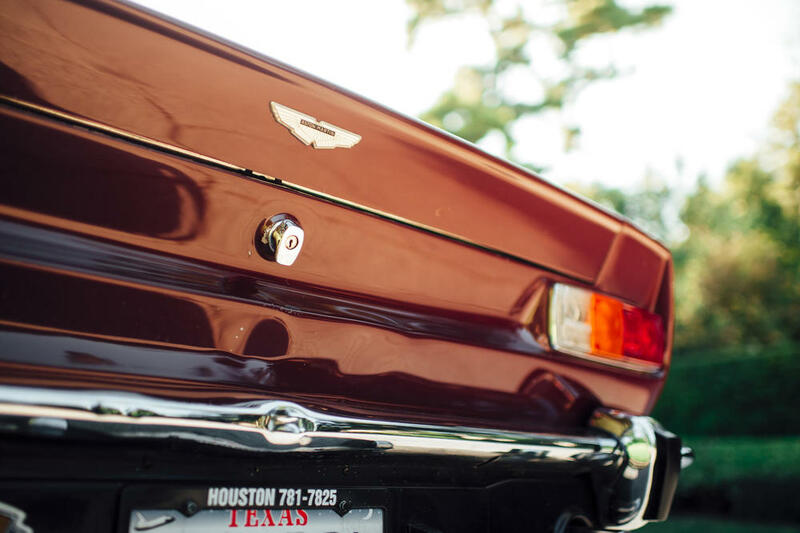 The first V8’s were finished two years later and the Aston Martin V8 was born. Fast-forward another eight years and we have arrived at the Volante. As was the case with all historic Astons, this V8 Volante was completely hand-built, each car requiring 1200 man-hours to complete. The V8 was a brutal 5340 cc monster acclaimed for its ruggedness and reliability (yes, you read that right: vintage British and reliable!) when maintained properly. No wonder every car proudly carried a brass plate with the name of the engine builder. 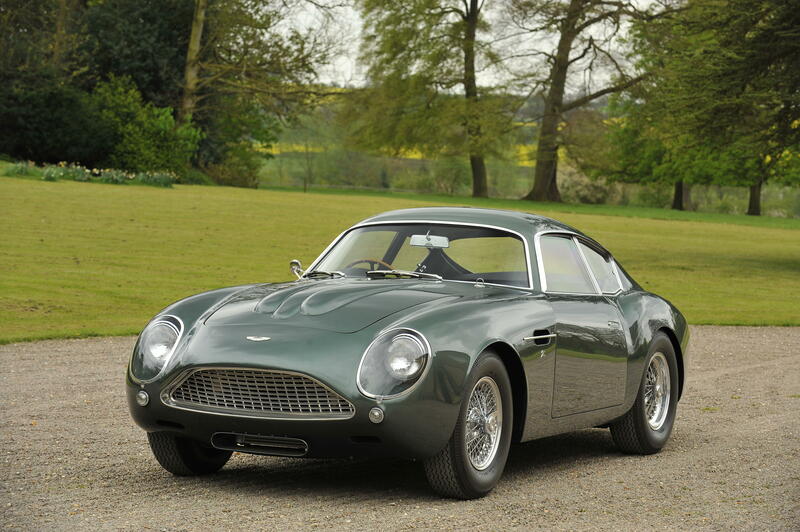 Honestly, even with the DB5 and the DB4 Zagato as strong contenders, I still think this would narrowly eclipse them both as my favorite Aston all-time. 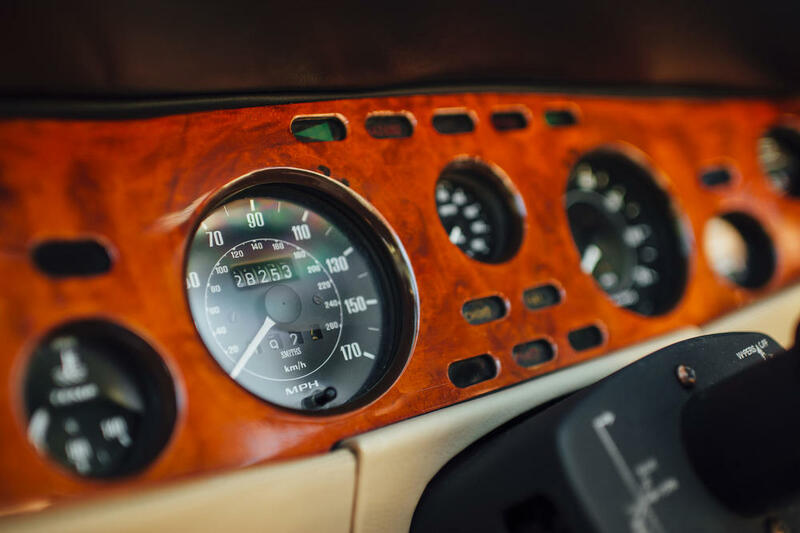 Here’s a video of one with “a few optional extras installed” for those who still need to be convinced of the V8 Volante's allure.